How to Make A Customer Fall In Love with Your Packaging? When it comes to falling in love with a product, 70% of the first impression relies on the Packaging. If the packaging is poor, there is a good chance the product won’t even be looked at. Oftentimes, a person makes a purchase based on the first impression and overall experience of the packaging. Due to this reason, as an e-commerce and business owner, it is highly recommended that to pay attention to the following aspects. When it comes to designing a packaging box, you have to pay attention to a lot of different aspects. First and foremost, you have to consider the shape. Square and rectangular boxes is typically the norm due to storage; try to think outside of the box. Make shipping easier since it’s already available in an air packed bag. Other brands believe in different approaches. Some opt for the regular square and rectangular boxes but they tend to out a lot of their efforts into their printing. For example: The packaging of Leafs by Snoop showcases a good understanding of print design with great usage of colors to attract its audience. A popular box structure many use for e-commerce products are mailer boxes. Mailer boxes are a good way to incorporate an element of surprise into your packaging. Apart from the design, consider the experience of the buyer. You need to consider exactly what aspect of the design will make the customer share the packaging with friends and family as well as consider it good value for money. Try applying sensory elements such as using specific colors to create certain responses to the human brain (for example, use more green for natural and organic products or simple white & black to create a minimalist and mysterious effect). Other sensory elements that can be added include sound and smell. You want to take your customer through a whole experience before they get to the product creating a lasting impression and a reason for them to share on their social media. Consider the benefits of additional processes such as Special Die Cut, Foil Stamping, Embossing or De-bossing, Spot UV and more. With the help of these elements, it is possible to add a more luxurious feel to the product without causing any extra effort & cost on your side. Moreover, this can help give a better polish to your product packaging as well. 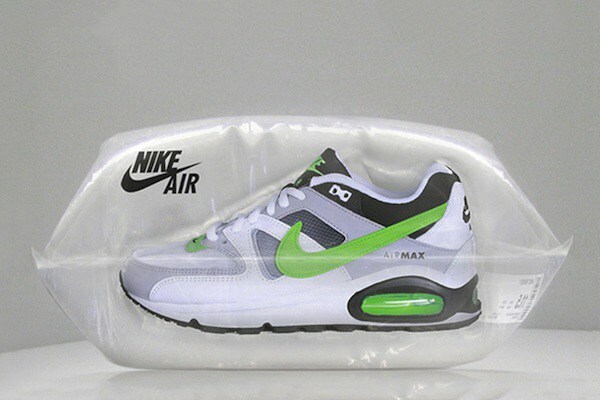 Packaging inserts are one way through which you can unexpectedly surprise the consumer. With the help of different deals, discounts or personalized thank you notes, you can create a feeling of goodwill. Moreover, packaging dividers can also help to lay out your products neatly. Without one, the product is prone to damage and the clustered product placement is not going to be attractive. Exceptional customer service is a first and foremost in any e-commerce businesses. By making sure that the customer is clear with the product and shipping details as well as fully satisfied with the experience before their product is received, you are setting them up for excitement and positivity making it easier for them to love the packaging and the product even more. Looking to start designing your packaging boxes now and providing the best experience for your customers? Check out PakFactory for the lowest possible price and highest quality of service from your initial design to final production.